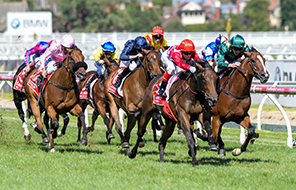 Flemington erupted with excitement on Saturday 16 March, when The All-Star Mile made its debut. And the biggest cheer of all came from Mystic Journey’s Owner Ambassador, Damien Murnane, who left Flemington $250,000 richer. 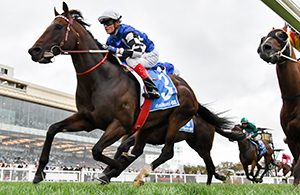 Purchased by former Sydney barrister Wayne Roser for just $11,000 and trained in Tasmania by ex-jumps jockey Adam Trinder, Mystic Journey took her career earnings to more than $3.2 million after winning the inaugural edition of the world’s richest mile race. Mystic Journey’s amazing performance, sitting three wide throughout before striding clear of Hartnell to win by 1.25 lengths, ensured that Damien claimed the $250,000 first prize. “I was getting excited, I saw her looming up on the outside and I thought ‘She’s got a chance here’, and I just went berserk from then on,” he said. 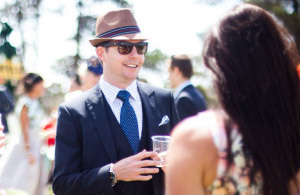 Damien has not yet decided how he will spend the money, but his wife Jenny is keen to travel to America. A huge congratulations to all the Owner Ambassadors. 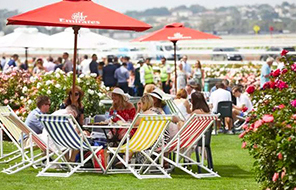 Following the success of the inaugural All-Star Mile at Flemington, Caulfield will aim to build on the firm foundations when it hosts the second edition in 2020. Thanks for playing your part by voting this year, we were overwhelmed by the level of support and engagement in the first year and look forward to growing The All-Star Mile in the future. 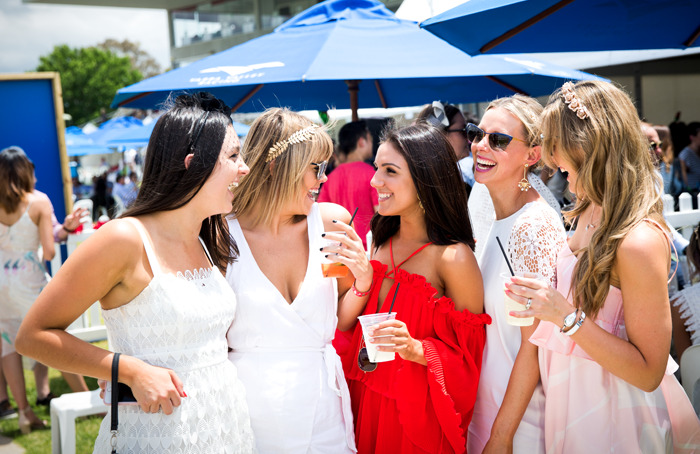 See you at Caulfield in 2020!